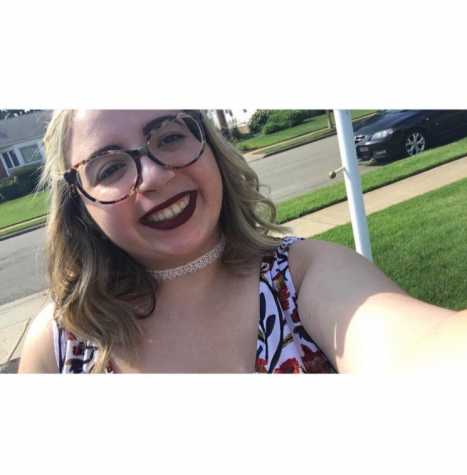 Angela Tricarico is a junior communications major, with concentrations in journalism and public relations, a sport management minor and an English minor. On campus, she is a sister of Chi Kappa Rho. Angela loves professional and junior hockey, Broadway musicals, and reading. Her articles are usually fueled by lots of coffee.